SEO relies on building good quality backlinks that can be trusted. Link building for SEO is the process to manually build backlinks to your website. Manual link building services helps earning high quality links from trusted sources and through ethical ways. At Cartoozo we can help your company increase its online profile through manual link building SEO service that will in turn help to increase the online visibility of your business. We create link building solutions for our clients that provide them with the best results across the search engines. 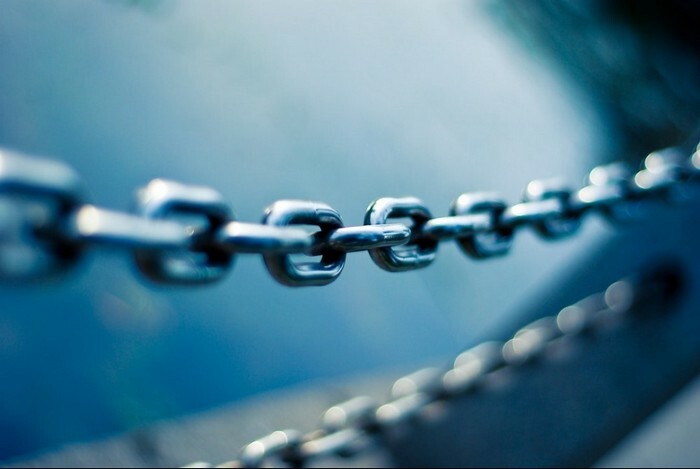 In a similar way to link directory submissions, link building through manual submission generally means that links are relevant, credible, and often permanent, which means they can help increase your company's visibility. At Cartoozo we tailor affordable link building for SEO campaigns to your business requirements, depending on your aims, budget and the size of your company. How Does Manual SEO Link Building Services Work? A link to your business is like a vote of confidence – it demonstrates endorsement. This type of perceived recommendation can improve your website's credibility and help drive targeted traffic to you. Press release submission – Inform the world about the latest happenings and current events in your business with our press release submission service. This is also a great way of acquiring quality links to your site. We distribute press releases among news aggregators and high quality online PR sites. Article submission – We write optimised articles relating to your industry and these are posted on various articles publishing website. All our articles are written by professional content writers only. Social Bookmarking – We help you generate traffic and create quality links through various high PR social bookmarking websites. Social networking – Social media is a very powerful tool to reach to your audience directly and we help you to do in just the right way. Our professional team of expert link builders, tailor our SEO link building strategies to you business' unique needs. We understand how to create credible SEO links, published on trusted sources which effectively send targeted traffic back to your website. We work with you to establish relevant keywords that perform best in your sector, and undertake competitor analysis to see what works for other businesses in your industry too. As a leading link building company, our aim is to acquire the best links from websites with very high PR and domain authority. Other factors such as relevant niche, domain age and design elements are taken into consideration before selecting a website for back linking. Contact Us TODAY to avail our affordable manual SEO link building service!